OREGON IS a single-grape state for many wine drinkers, as tied to Pinot Noir as Wisconsin is to a wheel of cheese. And yet sometime in the very near future, Oregon may become famous for a second grape. 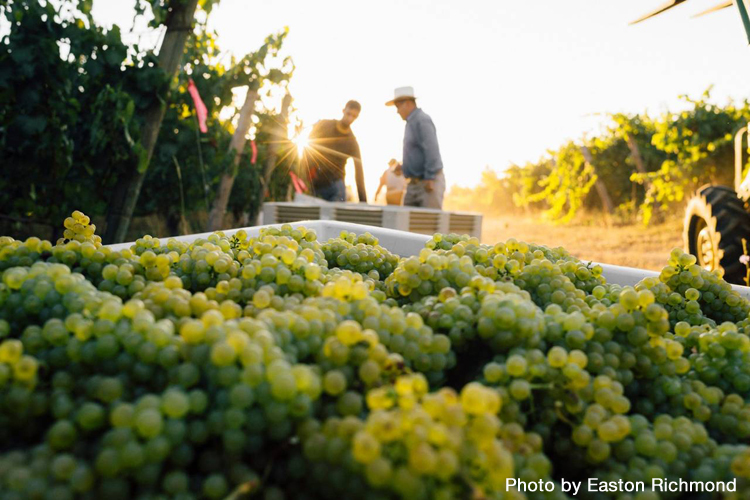 Some of the state's best winemakers are betting their reputations, if not their fortunes, on Chardonnay. The grape has been planted in Oregon for decades, but its presence has been pretty low profile for much of that time. "I've been making Chardonnay since 1995, and I still have people showing up at my winery who don't know," said Doug Tunnell, winemaker and owner of Brick House Wine Company in Newberg, with a laugh.